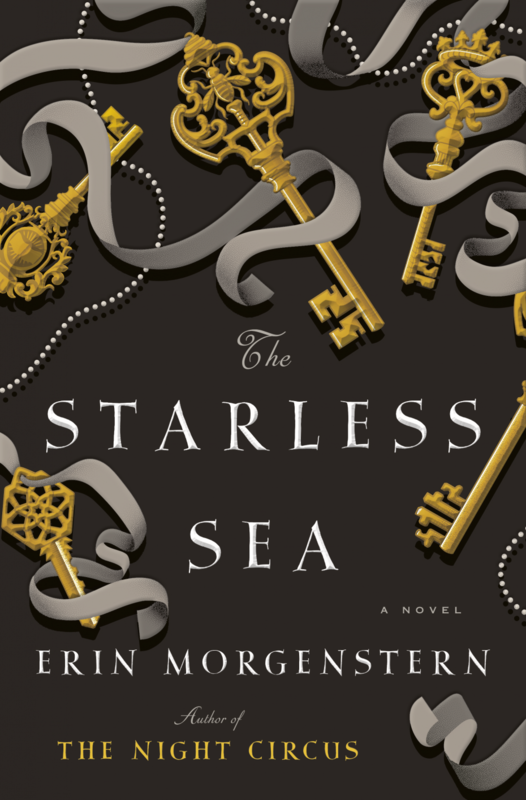 Dusting off the blog to show off Doubleday‘s beautiful cover for the US edition of THE STARLESS SEA. Art by Dan Funderburgh, design by John Fontana. Many more things to follow, more covers, more keys. Will post here & elsewhere when they’re shareable. In the meantime I’ve added a page for THE STARLESS SEA over here where you can find pre-order information! The snow has melted and the flowers are starting to tentatively appear outside. Lots of newness around here. I haven’t seen any bees yet but I know they’re coming.